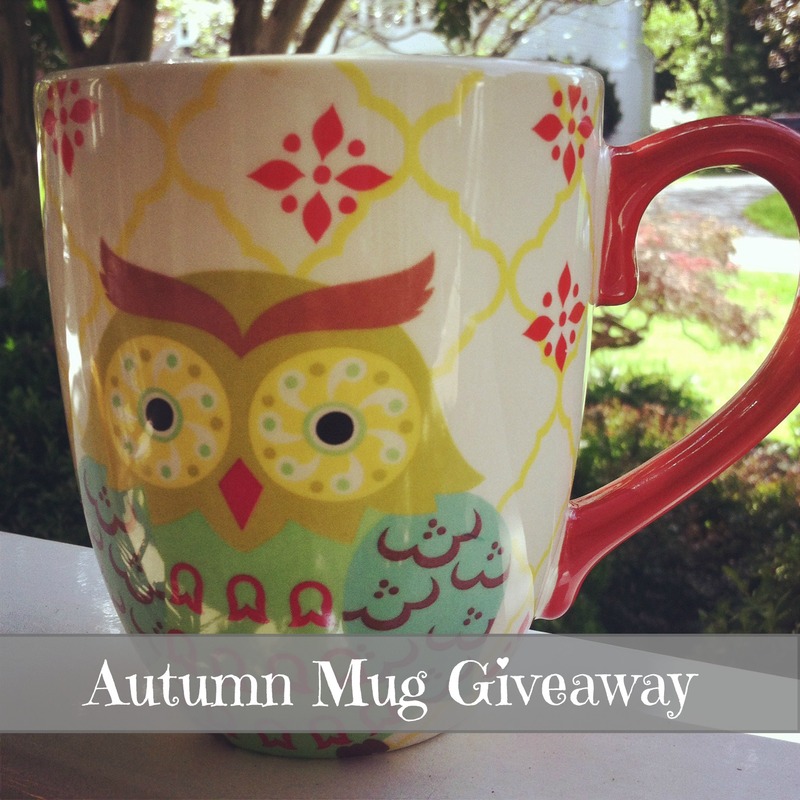 Today, I wanted to share with my readers my love for a mug…and Autumn! A few weeks ago, I posted a picture of my mug (shown above) and decided to get the same one for my readers (twinsies!). I love how cute, cozy, and happy the colors are and want to pass that on to one of you! I’ll pick a winner a week from today. And not to discriminate my international readers (love you all), but the giveaway is U.S. only. Fall Is Near, My Dear! Awesome! 🙂 I sent you an email!